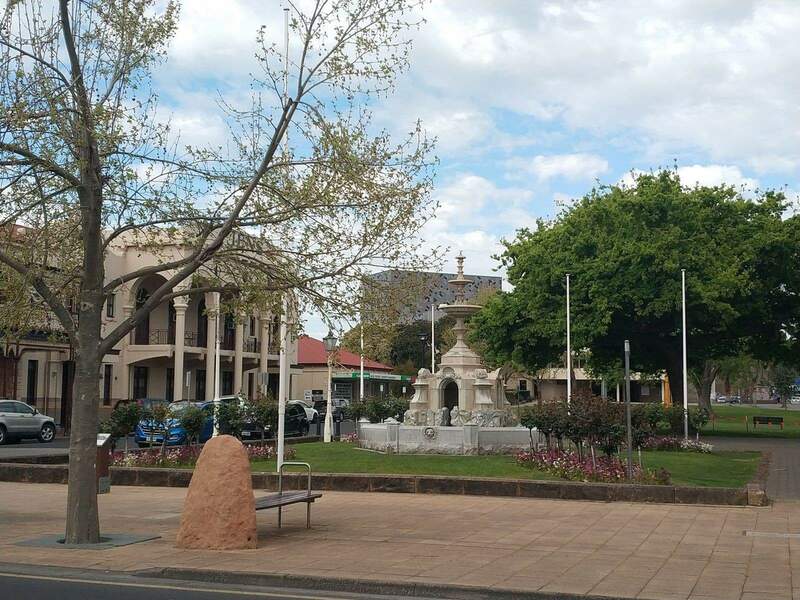 The Gardiner Fountain is an iconic monument in Mount Gambier; one of the region’s most distinct attractions. 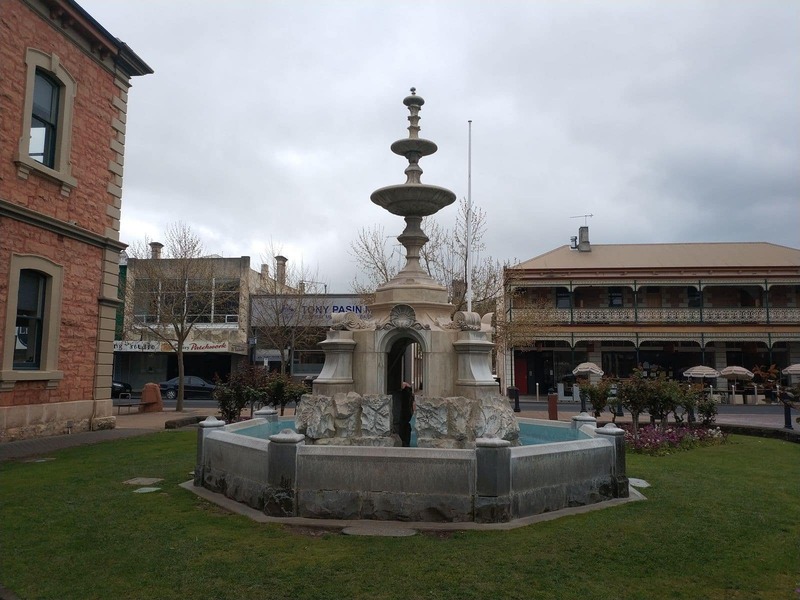 The ornate marble fountain is more than a sight to behold, it also speaks of the area’s rich history. 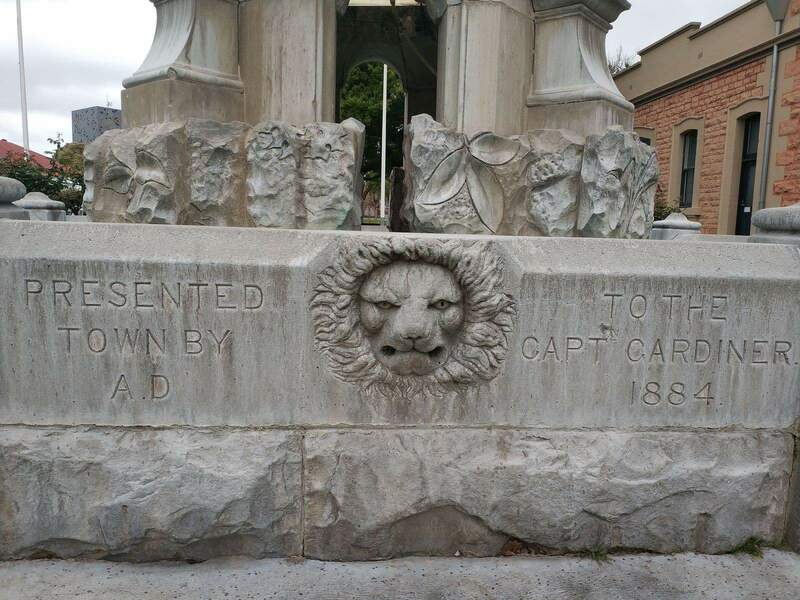 The fountain dates back to the late 19th century, when, in 1884, it was donated to the city. 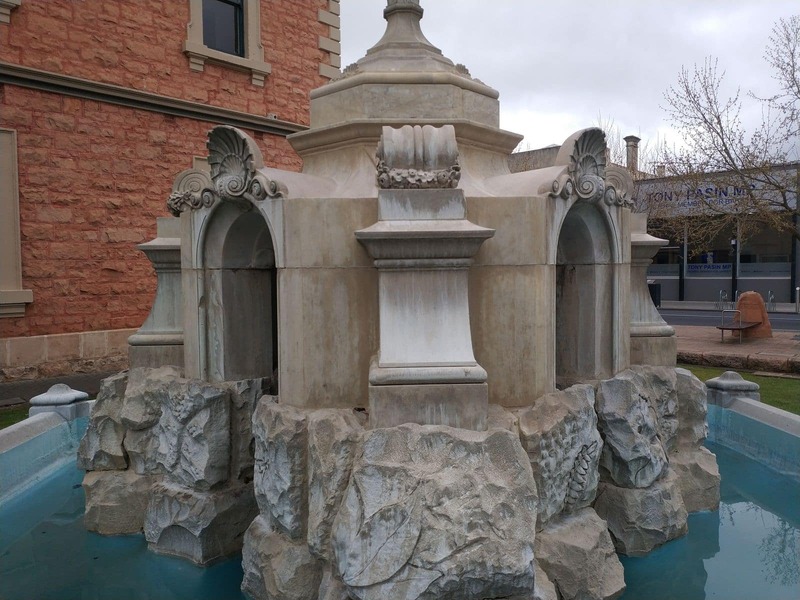 This significant donation by Captain Robert Gardiner inspired its name, and the fountain is thought to be the first of its kind in South Australia. Gardiner was one of the earliest settlers from Europe. He not only took up a pastoral lease, he is credited with owning some of the city’s historic buildings. Another interesting fact about Captain Gardiner is that he was the grandfather of Sir Robert Helpmann, a popular ballet dancer in his times. These significant connections provide great insight into the life and times of Gardiner, alongside one of the most memorable features named after him. 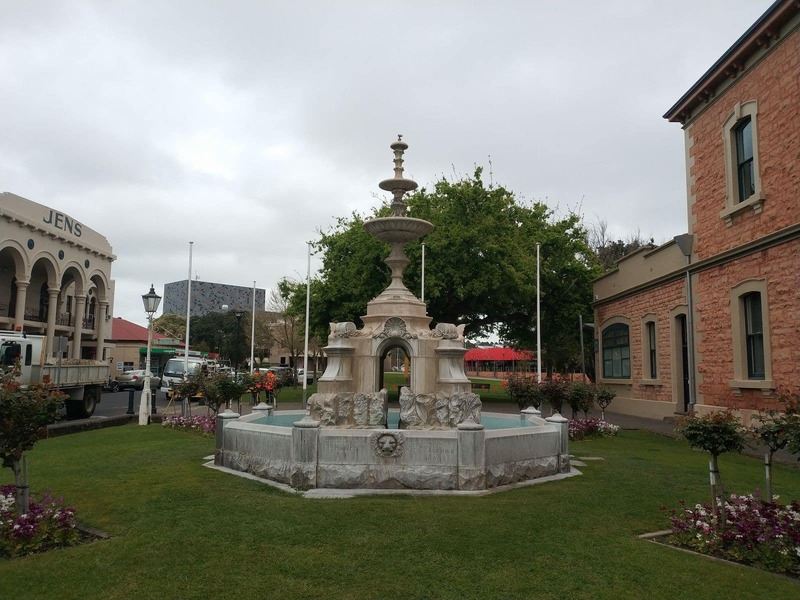 According to one of the local newspapers, the Border Watch (dated Saturday, 15th of March, 1884), the fountain was admired by all both for its authentic design as well as the quality of workmanship. It features two waterfall jets near the top of the structure. Its stem is made with Italian design, and rises to a height of about 15 feet alongside two water basins and a rosette. 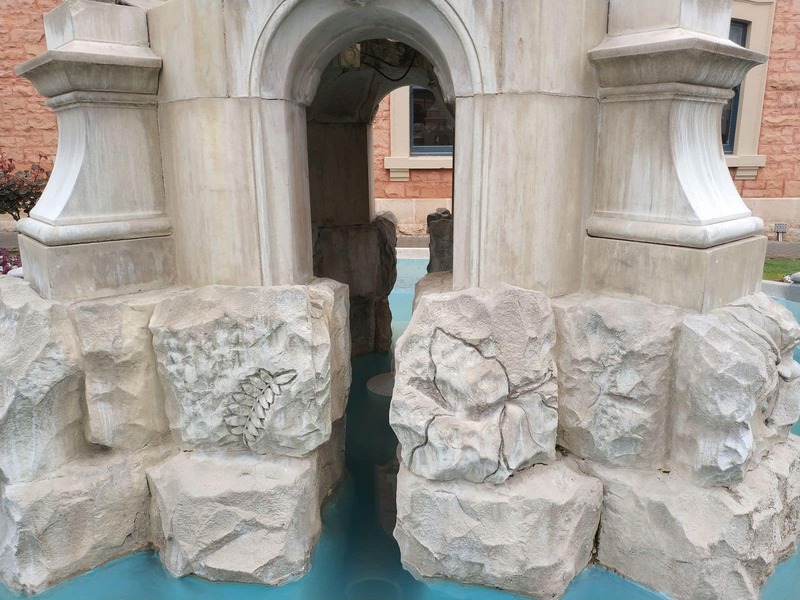 Below, a circular chamber was designed with four openings that lead to the fish pond around the Gardiner Fountain. 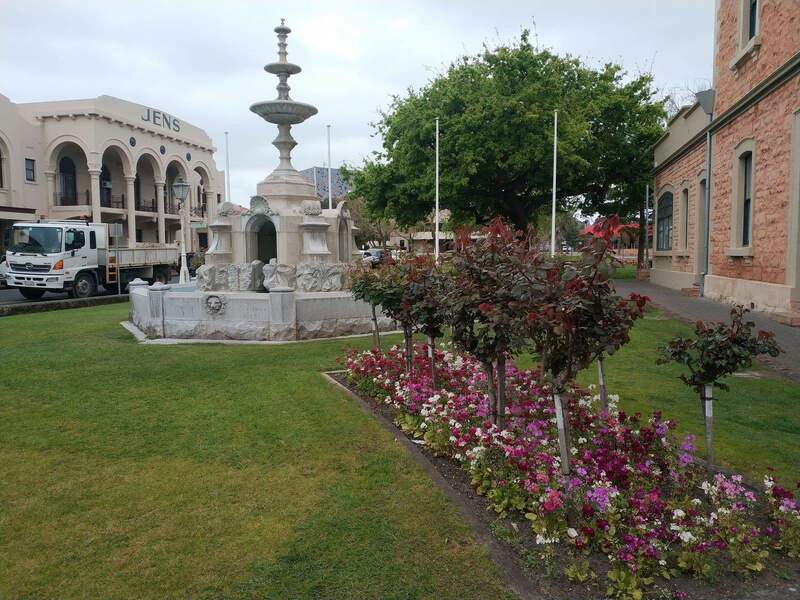 Add to this the beautiful, intricate shells and it’s easy to see why this fountain is one of the city’s most treasured attractions. According to The Border Watch, the total cost of building the fountain at the time was around 600 pounds, certainly a staggering figure now. 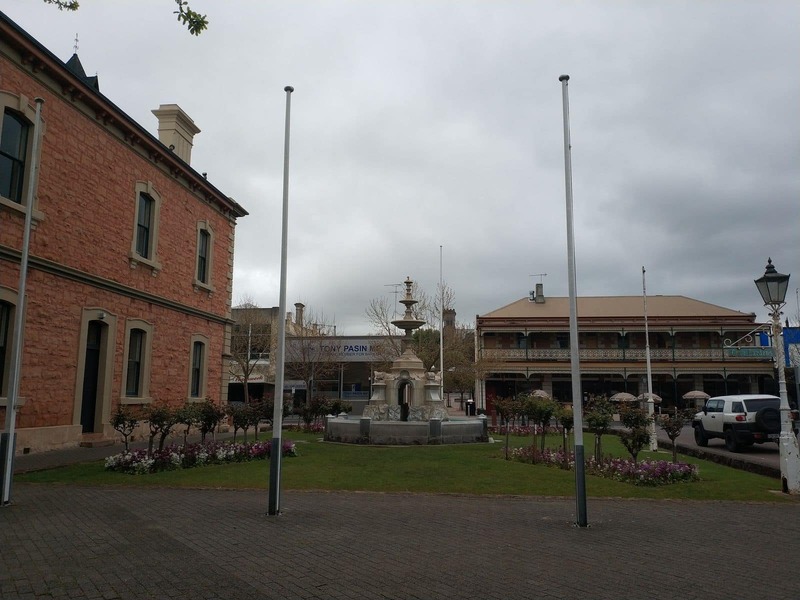 Today, the fountain is a must-see when touring Mount Gambier. 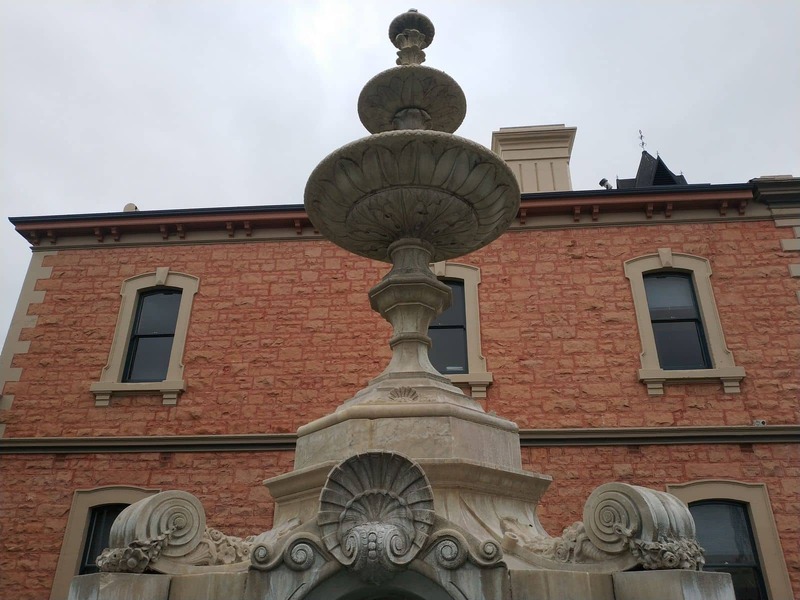 The Jens Hotel and annex are located behind the fountain, and are an ideal place to check out after appreciating the beauty that is the Gardiner Fountain.